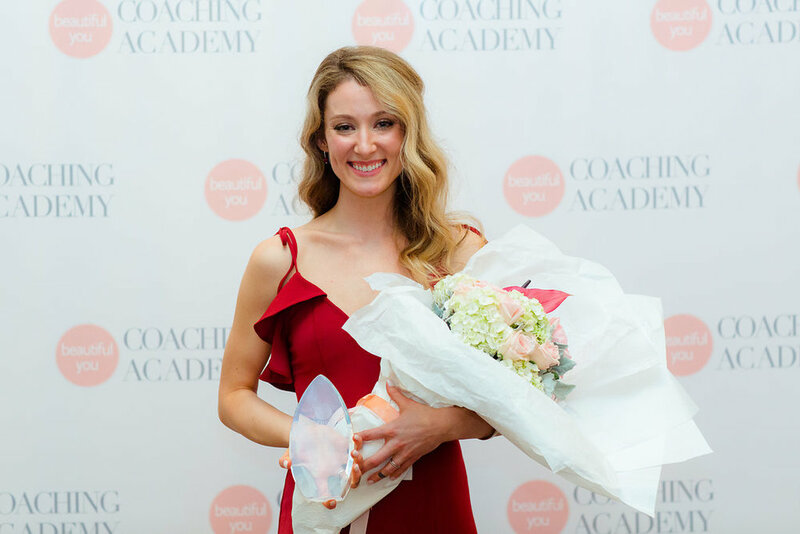 "The Shine Award is given to the Beautiful You Life Coach that CEO & Founder Julie Parker believes most embodies the qualities of a Beautiful You Coach and consistently shows heart, commitment and authentic effort in serving their clients and building their business." I was handpicked by Julie Parker alongside Amy Mackenzie to receive the Shine Award! I could not be more humbled and honored to stand by my sista Amy and share this recognition. Having the opportunity to grow, learn, and work alongside each of the women who were selected as finalists has been the greatest honor. It is truly a gift to be in a community of women who desire to lift one another higher and champion each other to shine. That's what this is all about for me. 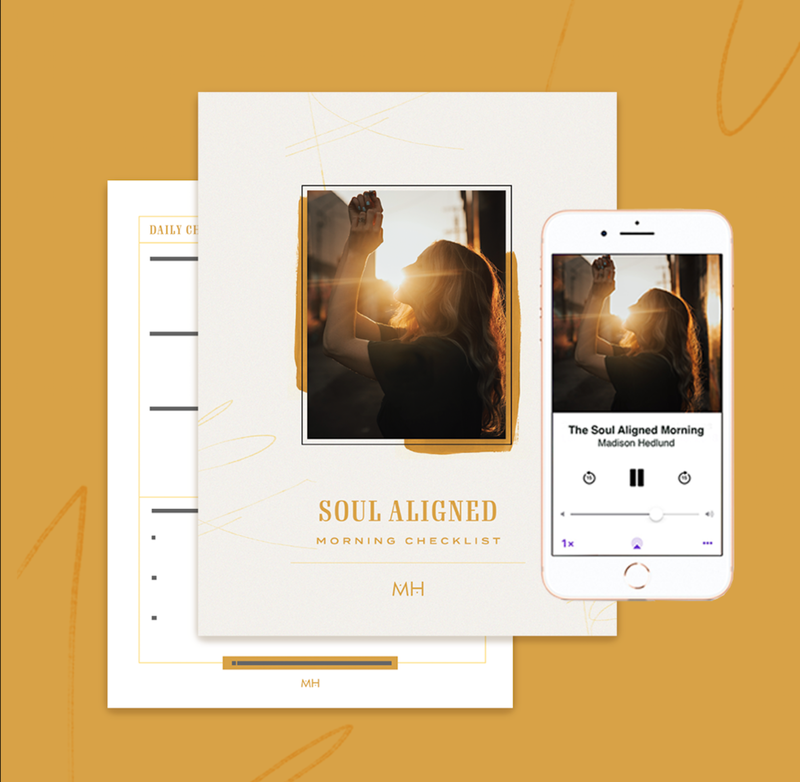 It's when women of all religions, colors, sizes, and personalities have the space to be known, join in a sisterhood, and explore their own uniqueness. It's letting go of what we "should" be like, look like, act like, and embrace all of what it means FOR US to come alive. Receiving the Shine Award means the most to me though, because of the transformation this coaching journey has brought into my life. I had no idea the ride I would be taking when I decided to become a coach a little over 2 years ago. Julie Parker our "goddess mum" and CEO taught me how to be a coach, how to believe in myself, how to shine, be known in this industry with integrity, and beyond those things, taught me it’s okay to be your own brand of woman, to be fierce and sassy and feminine and witty. Julie gave me permission to see the world bigger and realize that I, too, can play big. If you're reading this, thank you for following my journey and being a part of changing my life in every way imaginable. Keep shining. 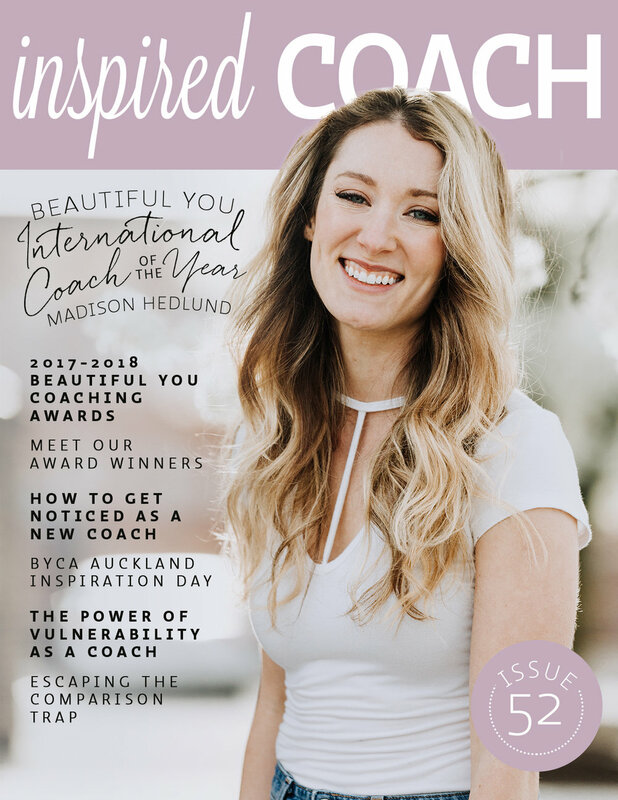 UPDATE: Since winning the Shine Award, I am honored to have gone on to win BYCA’s International Coach of the Year and be featured as Inspired Coach’s covergirl! Curious about becoming a coach yourself?